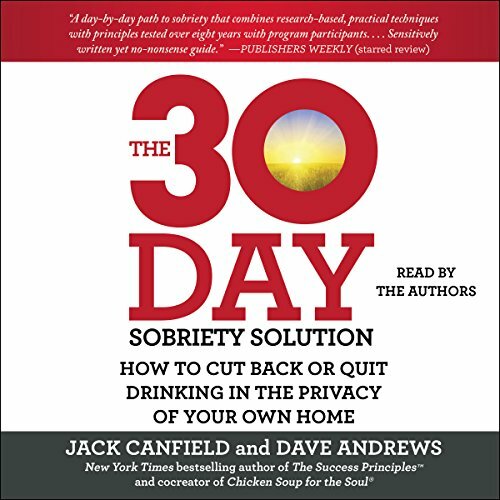 Jack Canfield, the number-one New York Times best-selling author of the Chicken Soup for the Soul® franchise and coauthor of The Success Principles, and Dave Andrews, a recovery expert, join forces to present a revolutionary program to help you cut back or quit drinking entirely - in the privacy of your own home. The 30-Day Sobriety Solution grew out of Jack Canfield's decades-long work in self-esteem and success training. Its principles were carefully developed into a program by Dave Andrews and tested by thousands whose amazing stories of recovery are shared throughout the book. 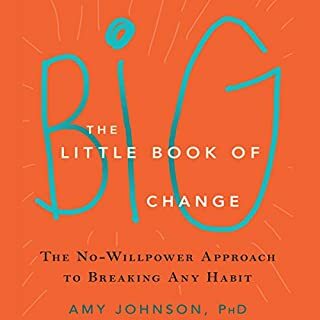 Organized into five phases that span 30-day periods, this book guides you through each day with practical exercises that, over time, allow you to more easily make positive choices again and again. 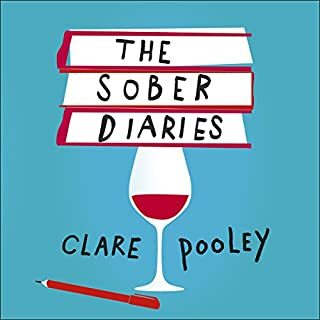 "The Sobriety System" is an empowerment program that moves systematically from beliefs (including limiting ones) to feelings and emotions to concrete actions and behaviors that promote better outcomes. 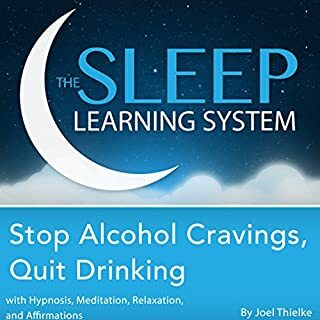 Integrating neuroscience, cognitive therapy, proven tools, and teachings, The 30-Day Sobriety Solution is a clear, practical daily program that will help you achieve your goals - whether that's getting sober or just cutting back - and create positive, permanent change in your life. 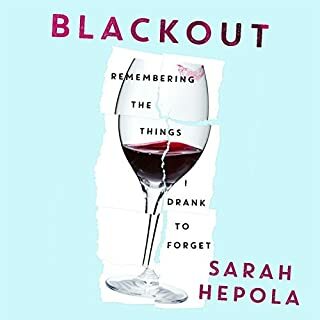 This book is a must read if you want to really quit drinking. It's more like a "find the pothole in your road and fix it" type of book. 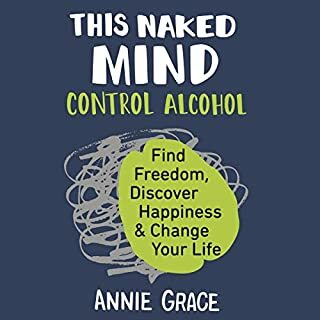 When it comes to problem drinking each of us needs their own recipe for success. This book was a key ingredient for me. I listened everyday and worked the solutions when time allowed. Or should I say, I let the solutions work me?! 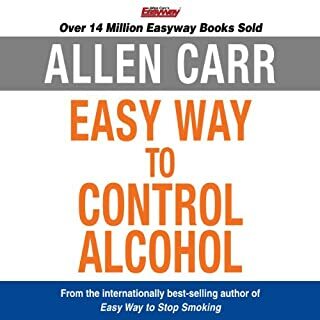 This book helped me understand the WHY of my drinking and give me the positive HOW of living sober. The companion website is loaded with helpful videos, tips, links and a forum. There were a few things that wasn't a fit for me but I gained so much more. As part of my recipe I also listened to Kevin O"Hara's Alcohol Mastery podcasts daily. Firstly, I'm not affiliated or being paid by either of these. They were both part of my personal recipe along with exercise, diet, sleep learning/meditation and over the counter supplements. Yes that's a lot of ingredients but they each played an important role in helping me to clear my body and mind from the effects of the poison. Becoming a problem drinker wasn't the result of just one day or one thing for me. It took a lot of days and decisions to get there so I took a few to get back. If you've tried everything with no success please don't give up. Your recipe is out there or it may even be right here in this book. What did you love best about The 30-Day Sobriety Solution? I love the way that it's broken into individual days and each day has different action steps and exercises to do. There is also a companion website which was another great tool. I've tried for a few years to get my drinking under control. This book has been the catalyst to make it happen. Yes, it's a well laid out program with just enough content each day to keep you busy and SOBER! 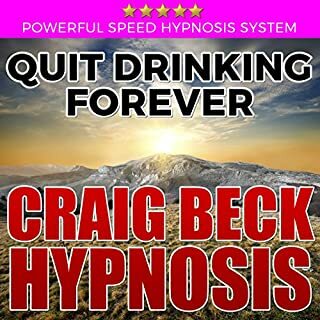 I drank alcohol daily for over 40 years. I was never able to quit for more than a few days in a row. I tried other methods but none of them worked. Most recently, I was drinking at least a pint a day plus a beer or two. 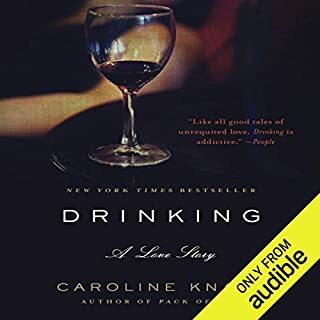 If you really want to "quit" drinking, then I highly recommend this audiobook. It's over 60 days since my last drink and I hardly even think about it now. If I do, the thought quickly goes away. During this time I went on vacation in the Florida Keys with my wife and didn't have any alcohol, even though she did have an occasional glass of wine. I also celebrated my birthday without having any alcohol, the first time since I turned 18 years old. This method works and there's no need to go to group meetings! I've succeeded in abstaining for a month in the past but I've never been helped like this before. the book is stuffed with sound counseling and doable assignments that create self-understanding and motivation. 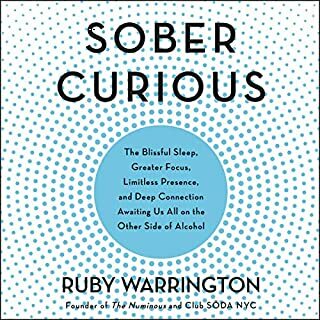 I'm a counselor, not an AA member, and I feel so grateful to have stumbled onto this book so that I now am proud and rewarded by thriving in sobriety. I recommend the audio version and a journal. 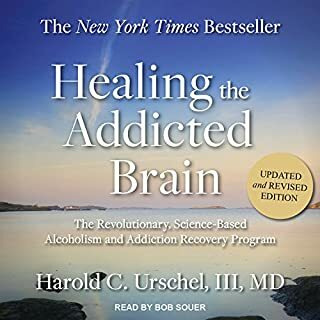 A must read for addicts of all kinds. Very inspiring and encouraging. A How To for loving life again, not just how to not drink. AA didn't work for me, but this program did. It does feel repetitive at times but for a good reason. It all centers around the theme of removing the reason for addiction and becoming inspired for life all over again. I'll be reading it again. I had fallen into a habit that was destructive. Drinking every night, stuck in a revolving door. This book helped me see what I was doing, how I had to readjust my thinking, and encouraged me to keep going. It's full of truth, hope, wisdom, and encouragement. I loved it. I no longer drink every night. I occasionally have a glass or two of wine, at a party or event. But never alone, and it doesn't have any power over me. It wasn't an overnight change! You have to follow through. 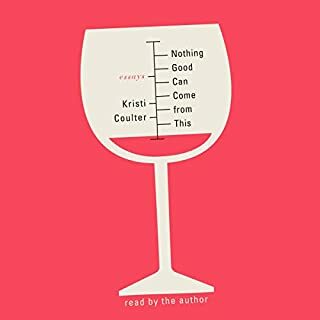 I'm grateful and highly recommend this audiobook. I've listened to it again and again. This book offers encouragement to anyone who feels stuck in this destructive habit. 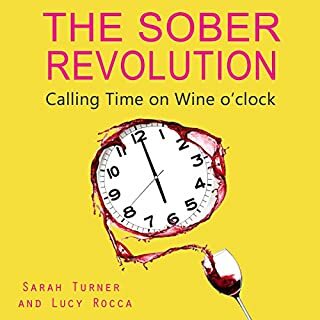 If you think (or you know) you are drinking too much or too often, consider this book. It is a whole program designed to help you determine what to do about it. You can do the work in private. They do not assume you can never drink again. It gave me priceless insights and valuable tools to address my situation. 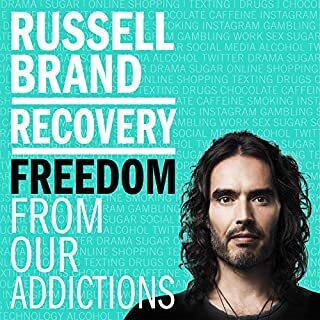 Where does The 30-Day Sobriety Solution rank among all the audiobooks you’ve listened to so far? 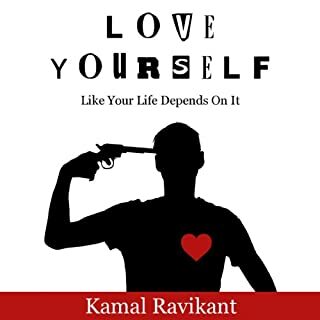 I'd rank this book high on my list in the self-help category. I liked the chapter by chapter approach (as opposed to reading a whole book before being able to implement the program). As the title suggests, each chapter = one day and each day offers one solution to work on. I particularly appreciate that this book is very action oriented and each action is specifically outlined. Each "solution" builds on the previous solution and offers the tools needed to get through the 30 days and beyond. 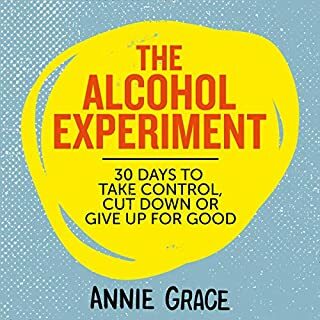 What did you learn from The 30-Day Sobriety Solution that you would use in your daily life? 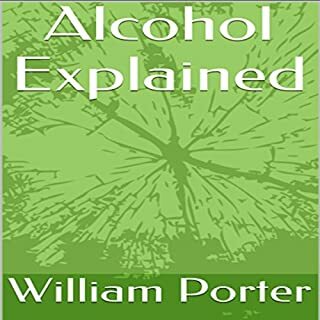 I learned to stop looking at the absence of alcohol as a loss and see what I gain by not having it in my life. My only frustration in using this book is that the companion website does not deliver all that it suppose to offer. Often links lead to the wrong video or a resource mentioned is not there. I do wish that would be remedied. 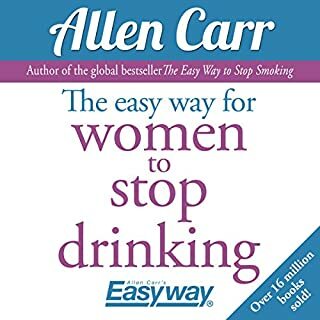 On the other hand, for the cost (I used 1 audible credit and purchased the book for $10.00) and time investment, I am not sure there is a more user friendly economical way to conquer the battle to drink/not drink. I had to quit it. it sounds like an infomercial. After 10 minutes or so, I realised they had not said anything except selling the book I just bought. it sounded like a long commercial. Maybe it gets better later. I'll never know. Keep going. 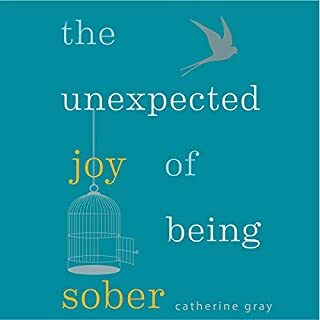 I've never felt so happy and relaxed to be sober. Well worth a read! This book promises the world, but delivers its strategy with rhetoric. There’s a hefty dose of hand-wringing piousness mixed with big dollop of Christianity-infused judgment. The audio version has some nauseating delivery too.